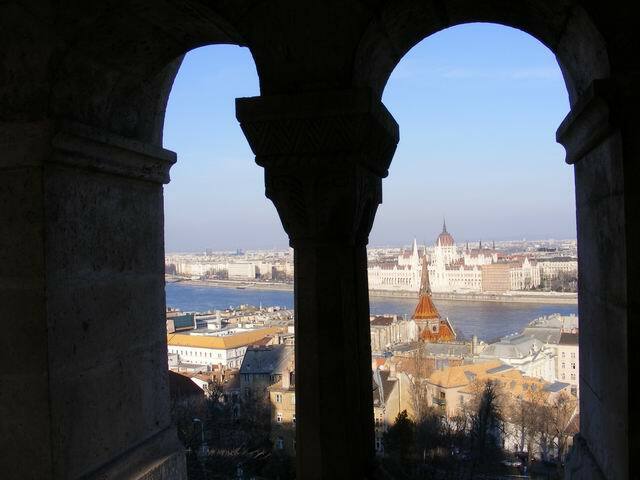 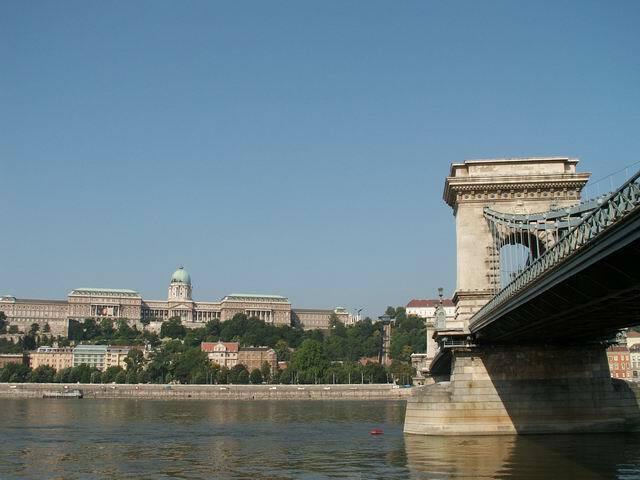 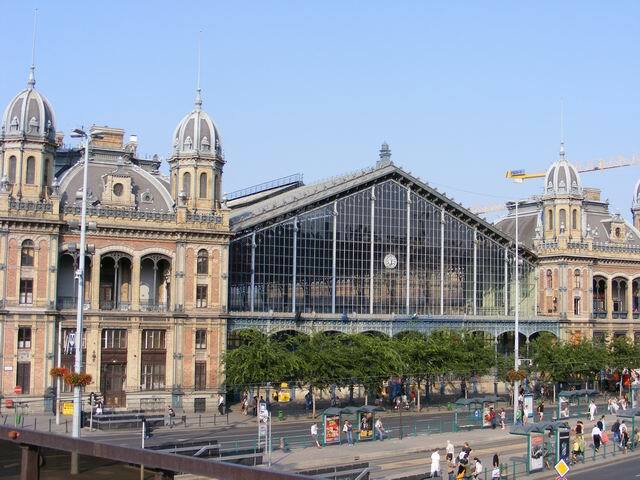 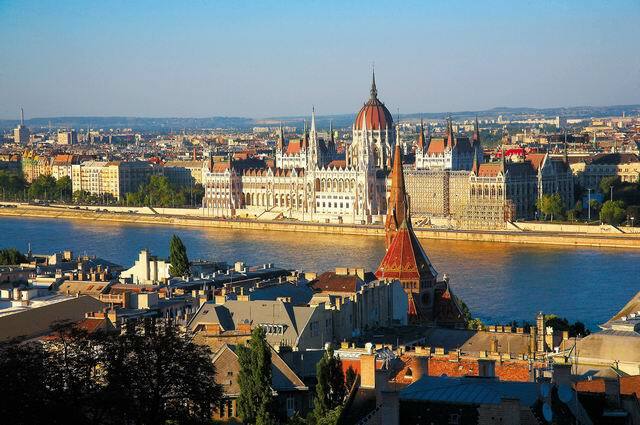 We then take you over the Elisabeth Bridge to Pest and show you the famous Central Market Hall and the largest Synagogue of Europe, after which we drive to the City Park. 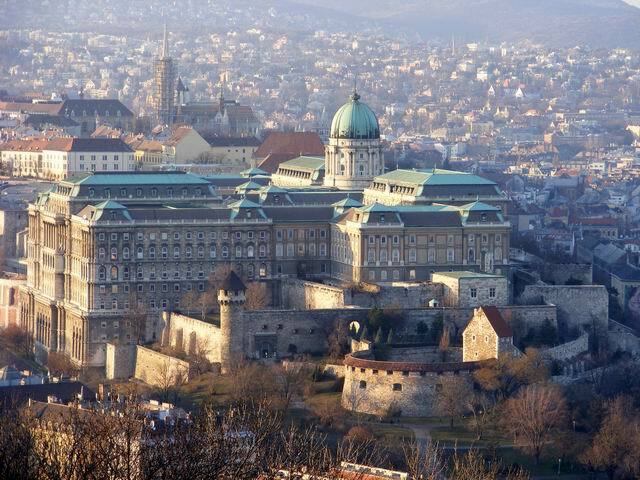 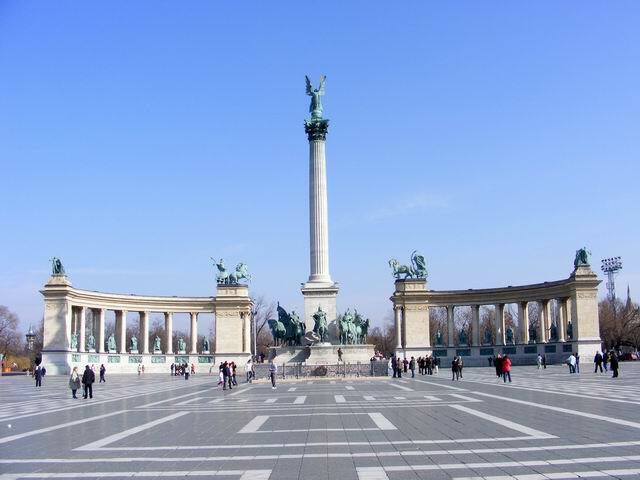 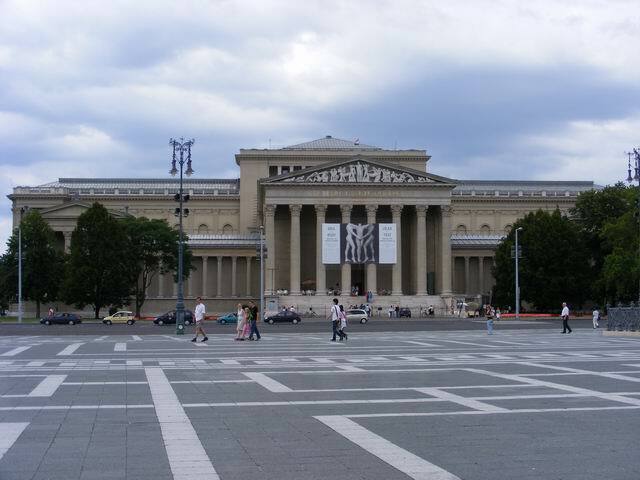 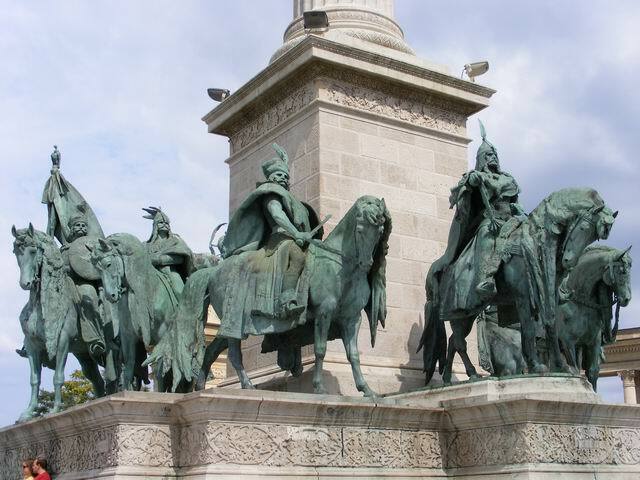 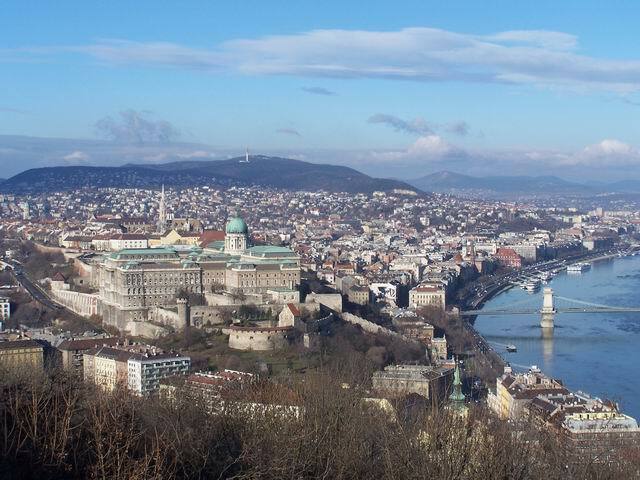 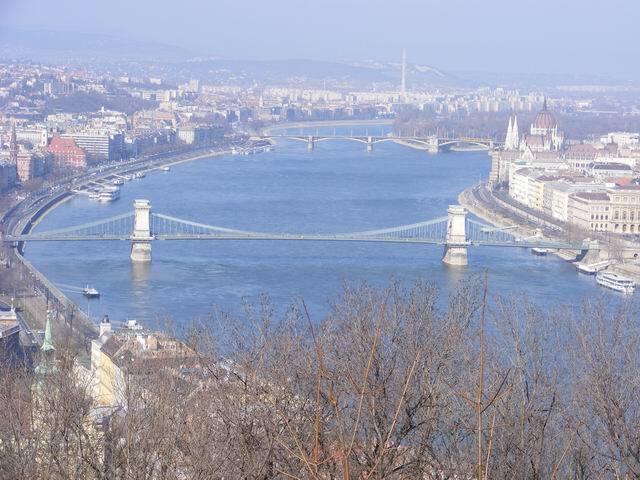 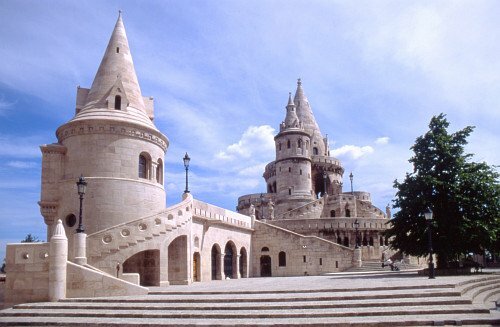 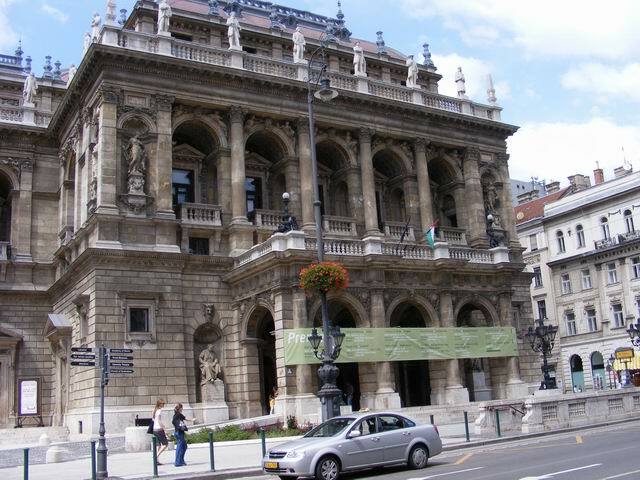 We pass by Europe’s largest thermal spa, the Budapest Zoo and the Amusement Park, then stop at the Heroes’ Square (with statues of the most famous Hungarian kings and dukes). 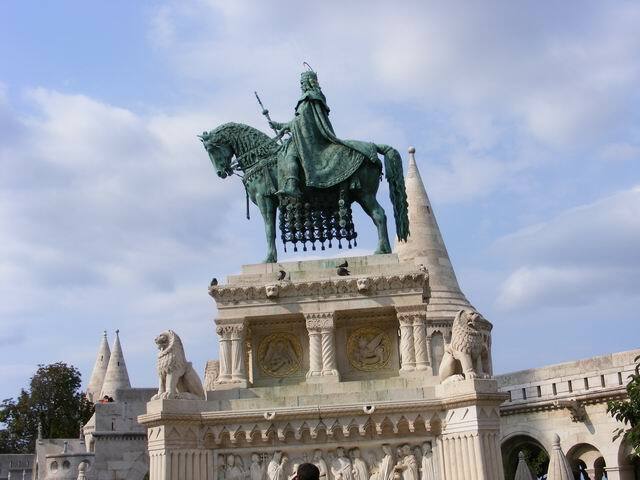 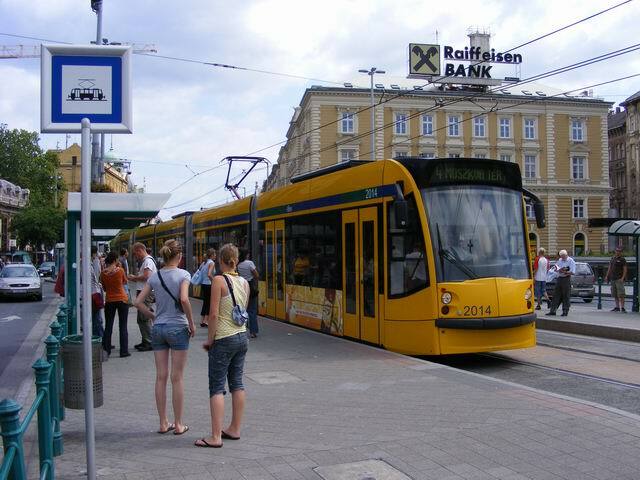 We then take the Andrássy Avenue to downtown Pest, pass by the Opera House and the St Stephen’s Basilica. 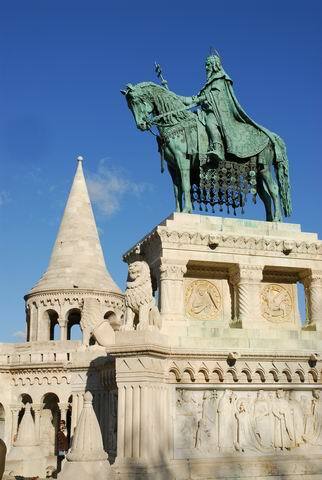 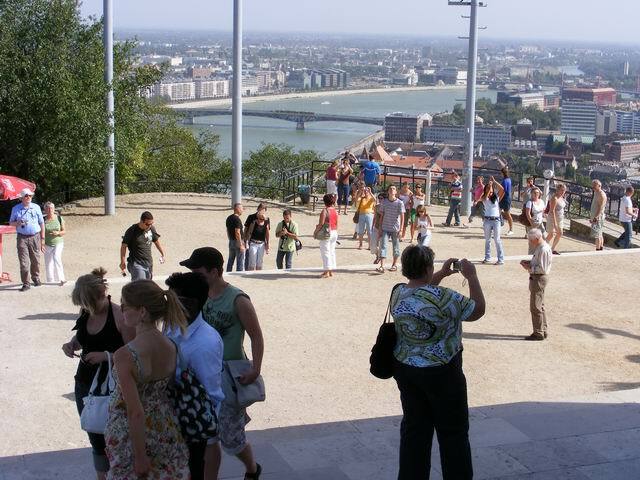 During the tour we offer a brief overview of the last 1000 years of Hungarian history. 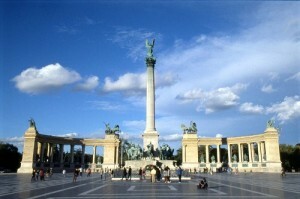 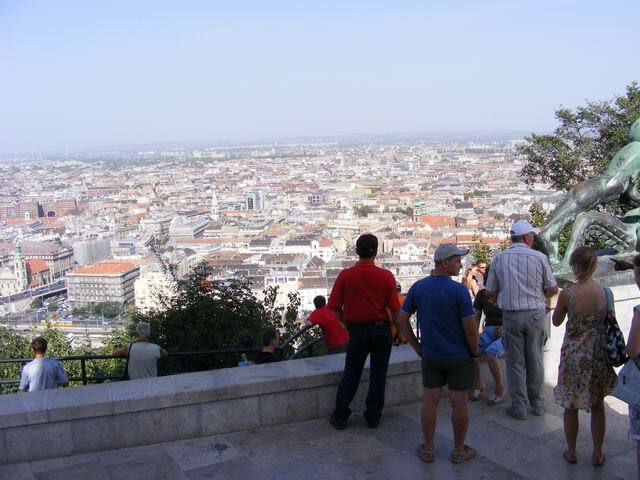 The Tour ends in the city-centre.